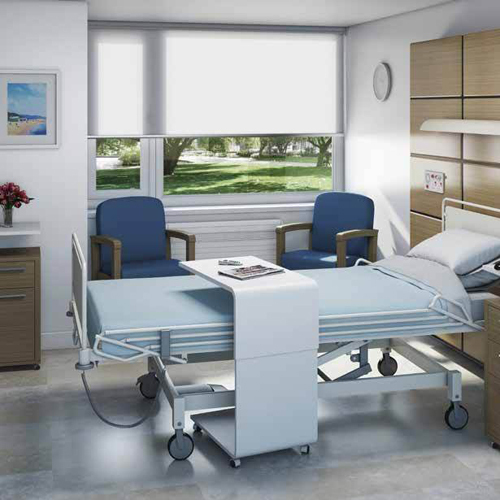 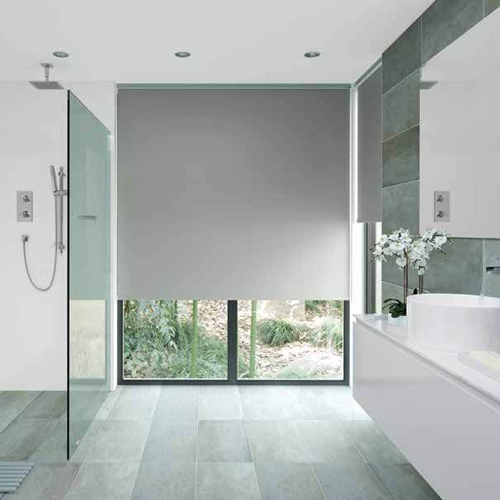 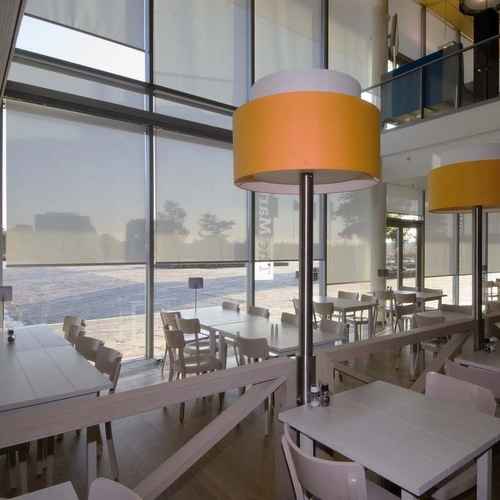 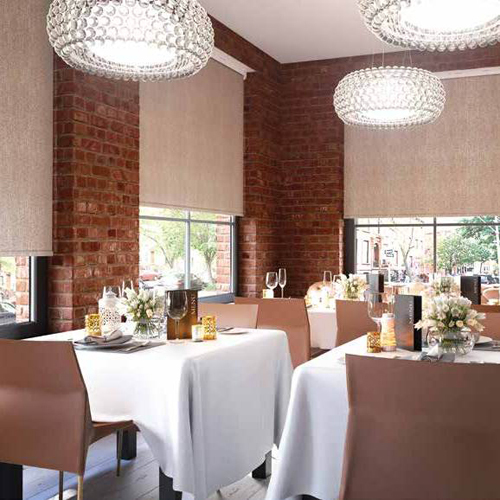 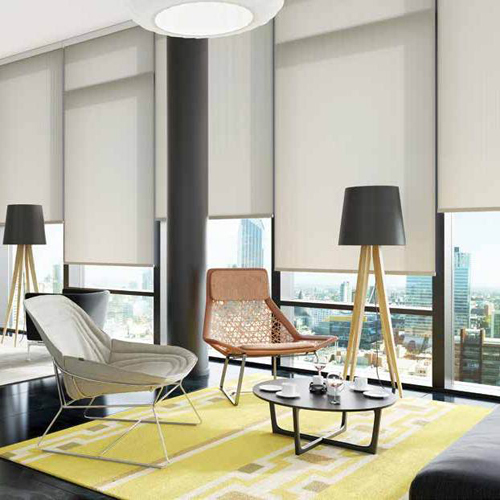 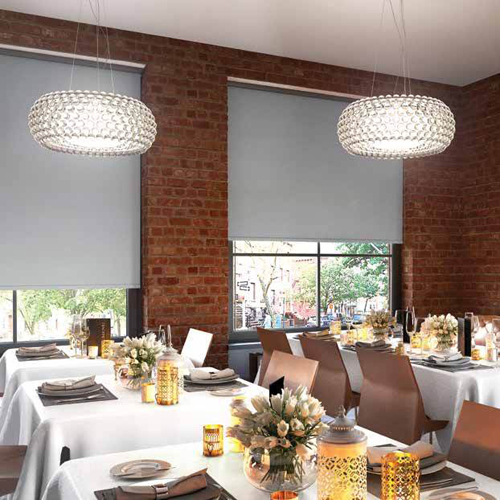 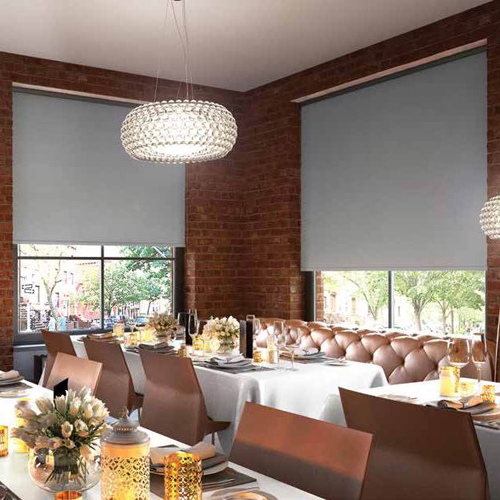 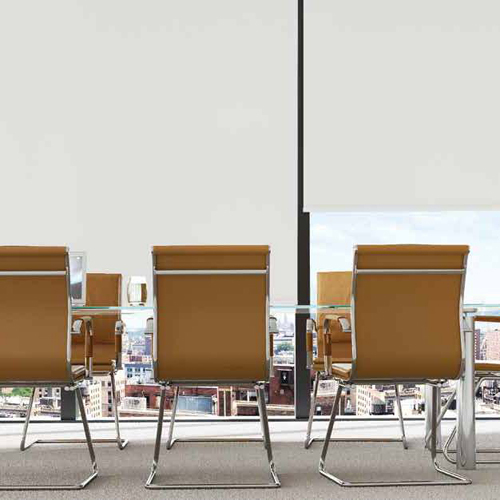 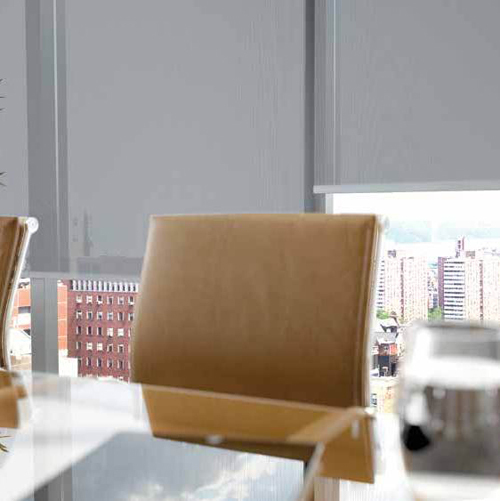 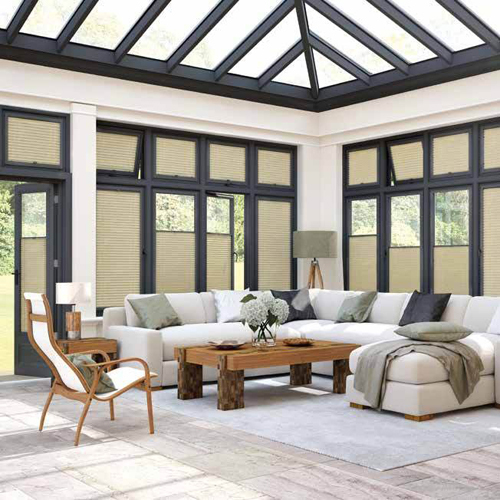 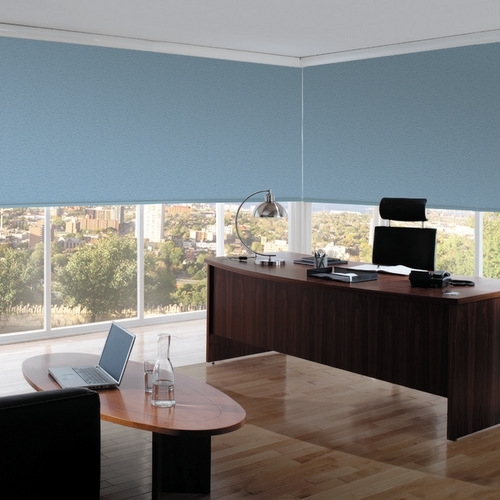 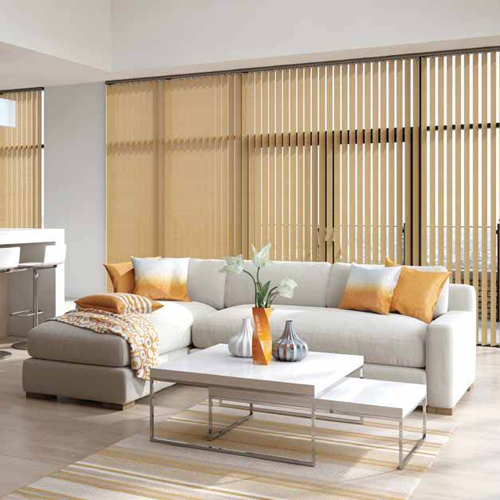 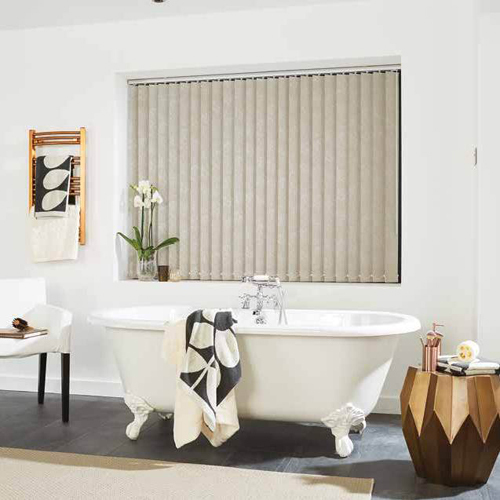 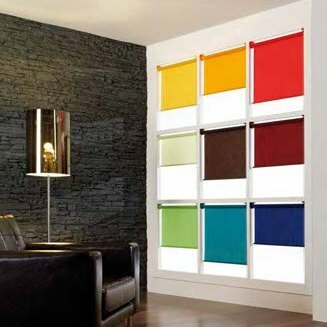 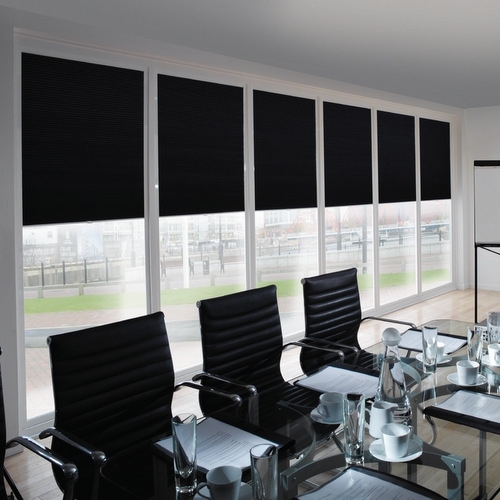 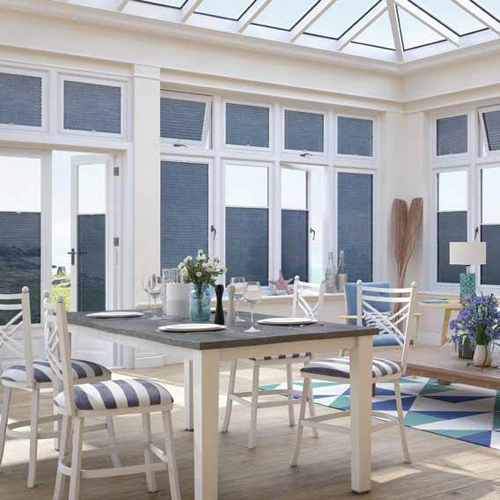 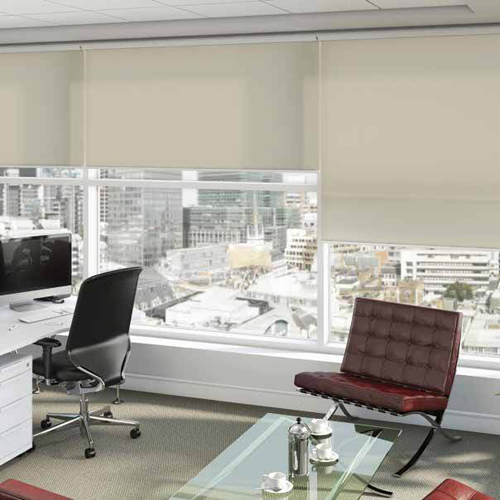 Easy to operate, roller blinds are the ultimate functional blind. 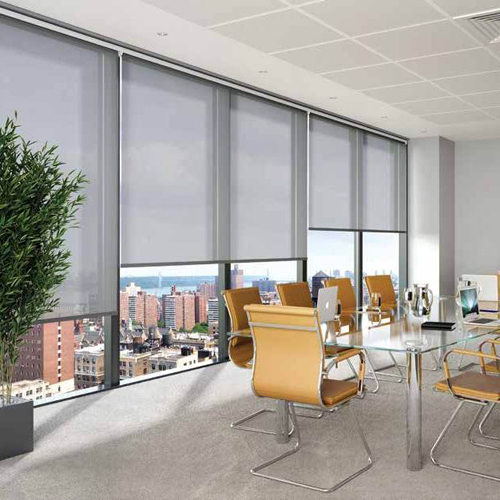 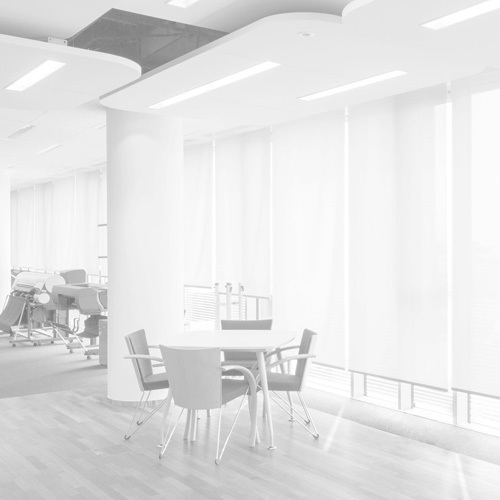 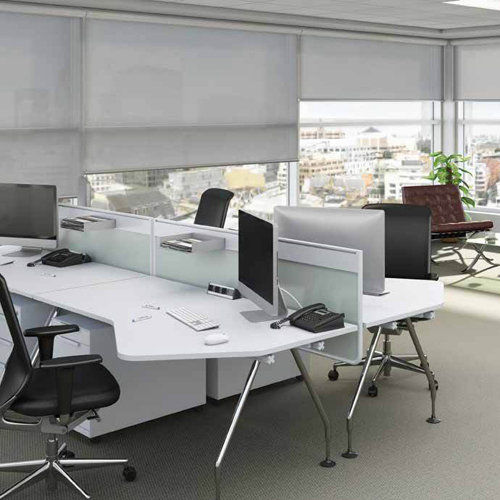 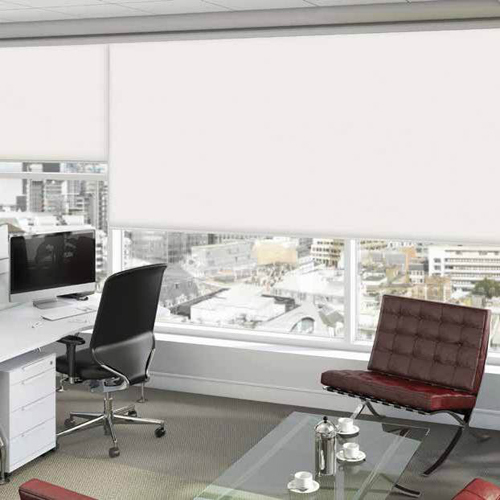 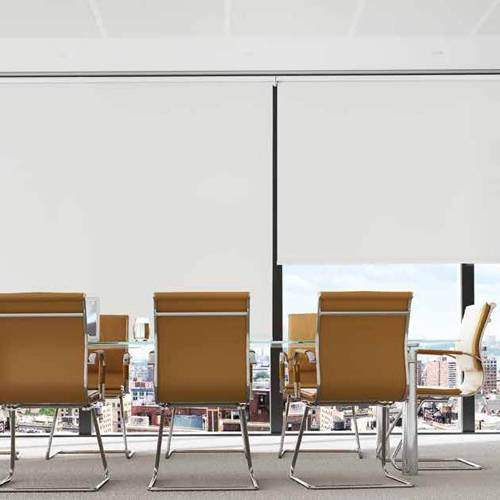 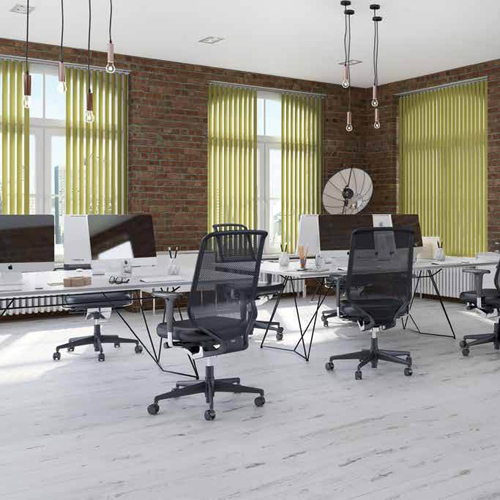 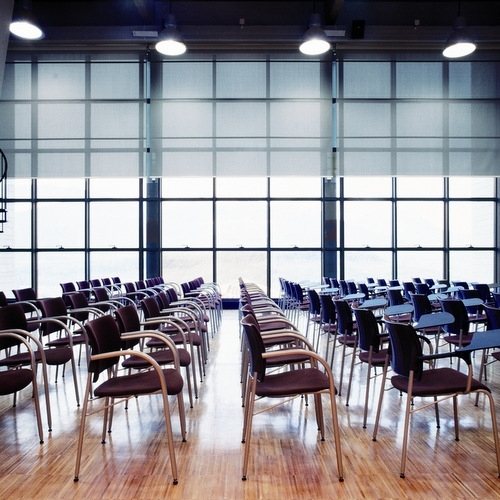 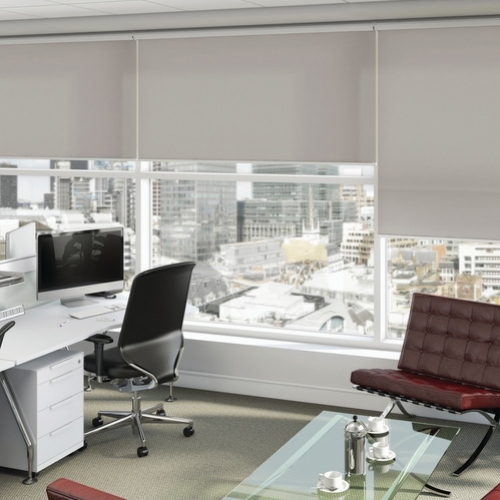 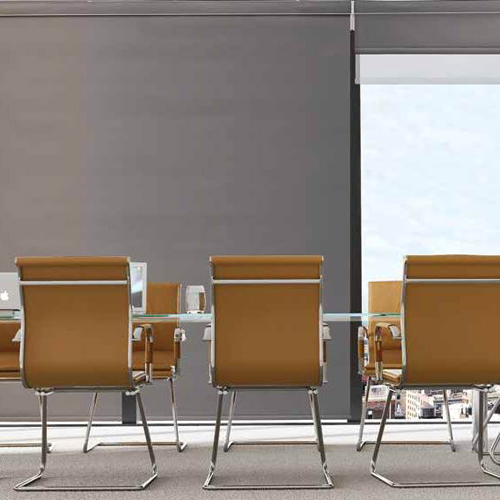 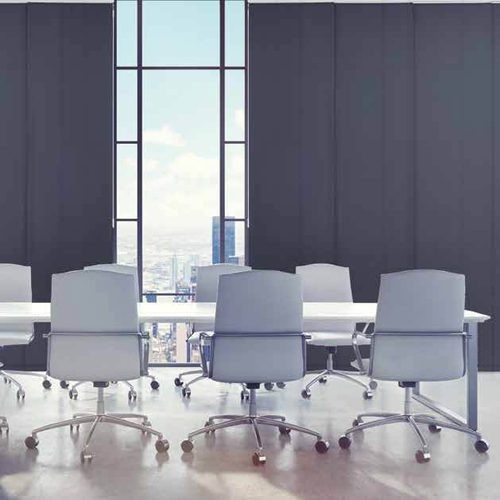 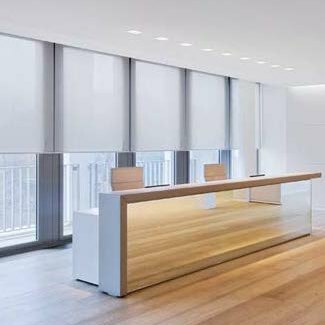 Possibly the most effective and efficient remedy for solar gain and glare in the workplace, roller blinds also add a simple style to any room. 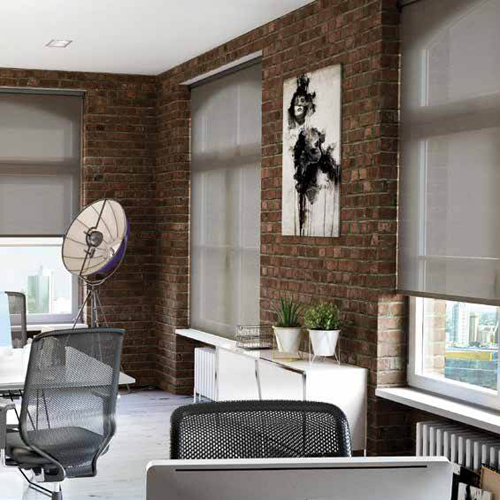 Our roller blind fabric range comes in a huge colour selection of plain and patterned designs, and range from translucent through to full blackout. 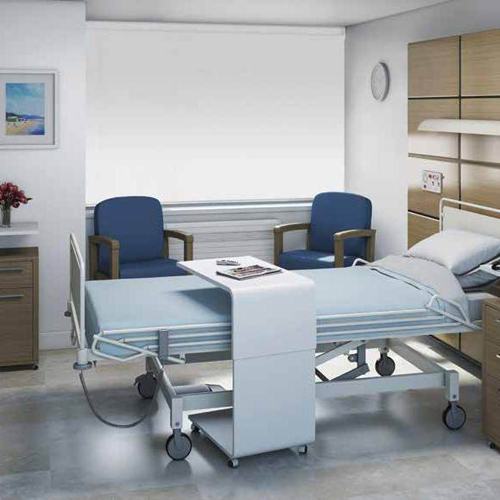 Operation options – Chain, Spring, Crank & Motorised.